Head Circumference: Measure around your head where your hat would fit comfortably. Helmet Technology : Wind tunnel tested - MSB technology: Ring-shaped plastic protection at the base of the helmet reinforces the perimeter for enhanced protection. 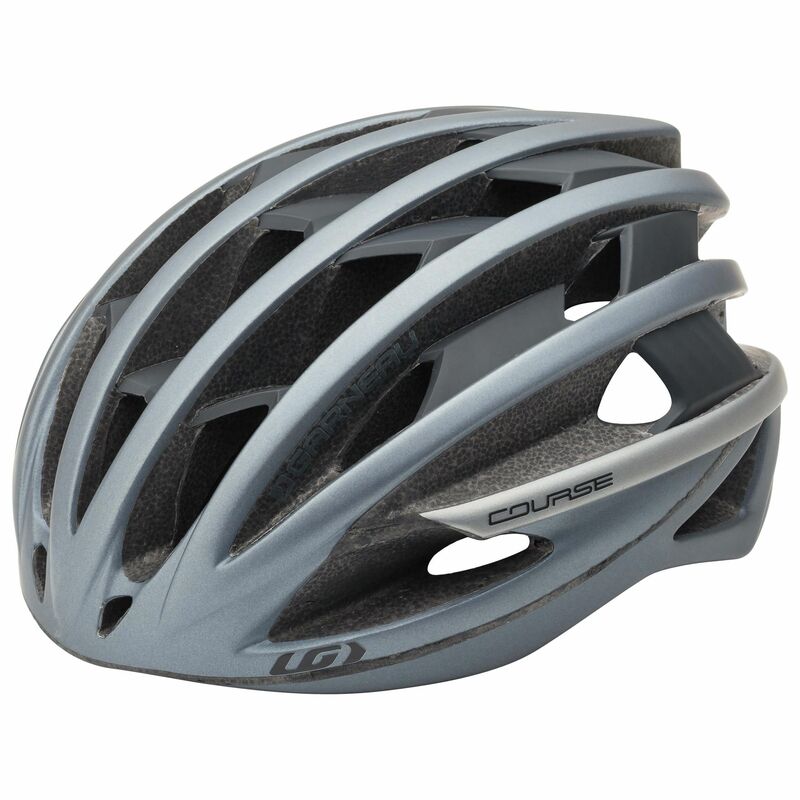 - Aero inner nerve, aero cage designed to optimize aerodynamics. Straps: Integrated strap system with inner nerves: Inner frame which distributes the shock of impacts, thus providing support and protection while being lightweight., Pro-lock adjustment: Easy and fast straps adjustment.